When you’re on the road in your new or used RV from RV Country, you already have your itinerary in mind: where you’re going, where you’re stopping overnight, and what sights you’ll be seeing along the way. It’s easy to plan and prepare for these things, and budget accordingly. But when it comes to meals, preparation can be a chore and hassle. If you don’t get started early enough, you may find yourself eating out more than you’d planned, and overspending when you do. Here are some great RV meal tips to help you get the most out of your RV’s amenities as well as save you quite a lot of money on food along the way. These four P’s – Plan, Pantry, Preassemble, and 1 Pot – will go the distance right along with you! Don’t groan. This is easier than it seems. 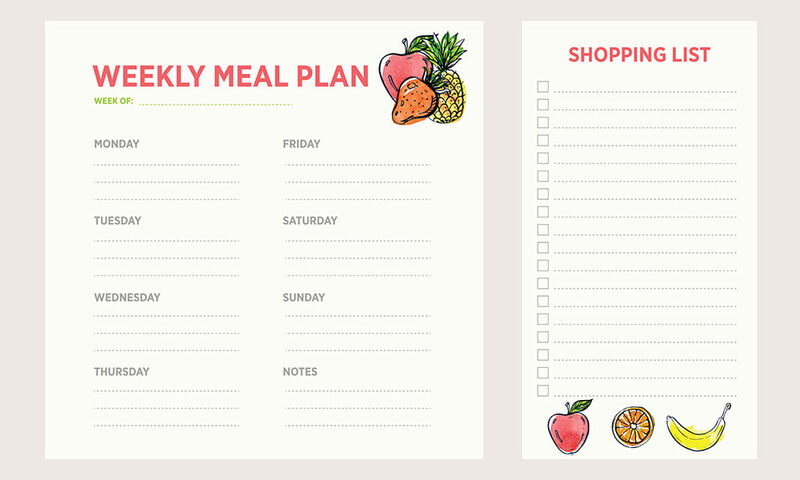 A one-week dinner meal plan could include three prepared meals, two nights of leftovers, and two nights out to eat. It’s really up to you! Think of meals that you enjoy while at home, or are easy to throw together. Coordinate meals so that you can buy your ingredients efficiently and save money. If three meals need ground beef, buy enough ground beef for all three and divide it at home. 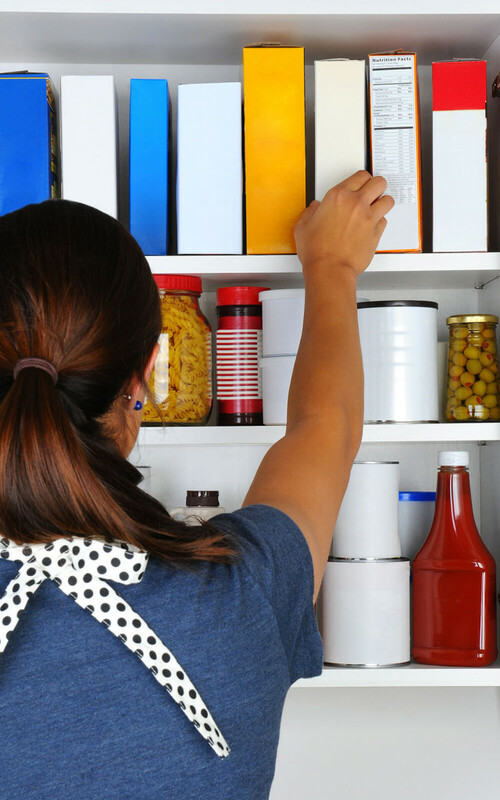 Make good use of your RV’s pantry space by keeping dry goods and pantry staples on hand. Spices, seasonings, soup mixes, instant potatoes, or boxed pasta or rice take up very little space. You’ll want a few canned goods on hand, too, if you need to heat up a quick lunch. Remember that ground beef? Mix up your favorite meatloaf recipe at home, shape into a dish shape patty, wrap in plastic wrap, and freeze. Turn the rest into burgers or the base for cheeseburger soup. When you preassemble what you can, and either keep it in the fridge, freezer, or cooler, you can save time and money when it’s dinner time because you’ve already got something ready to go – no need to go out to eat instead. 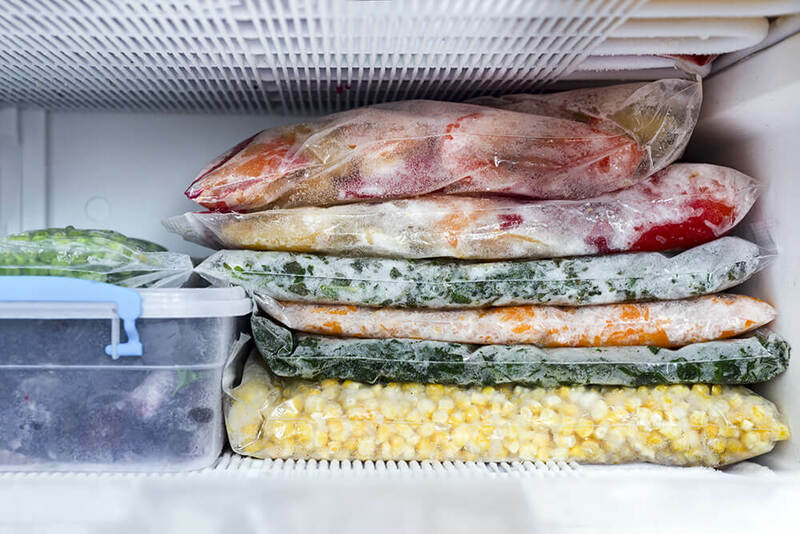 Freeze items flat for easier storage! The modern rival of the Crock Pot is the InstaPot. You’ve probably seen it on several friend’s social media! 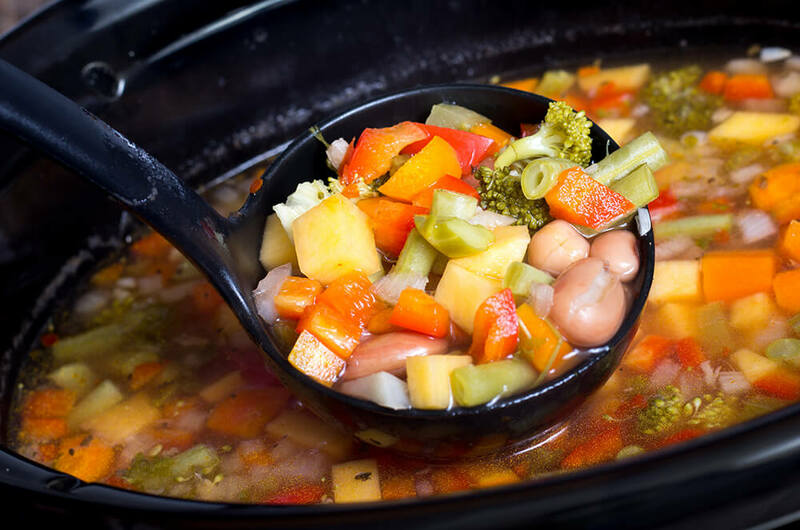 Whether you use a Crock Pot or InstaPot, take advantage of the fast and easy prep these one pot wonders provide in addition to the delicious and savory meal. Best of all, because you’re using fewer dishes, not only do you have less to clean up at the end of the meal, but you’re utilizing your kitchen storage space efficiently! Meals don’t have to be a headache while you’re on the road. You should enjoy them as much as you enjoy your new or used RV. Contact us at RV Country today! We can help you find an RV that’s perfect for your needs, including the kitchen space that will help make those meals a breeze!